I like the remake and the hugs in orange. 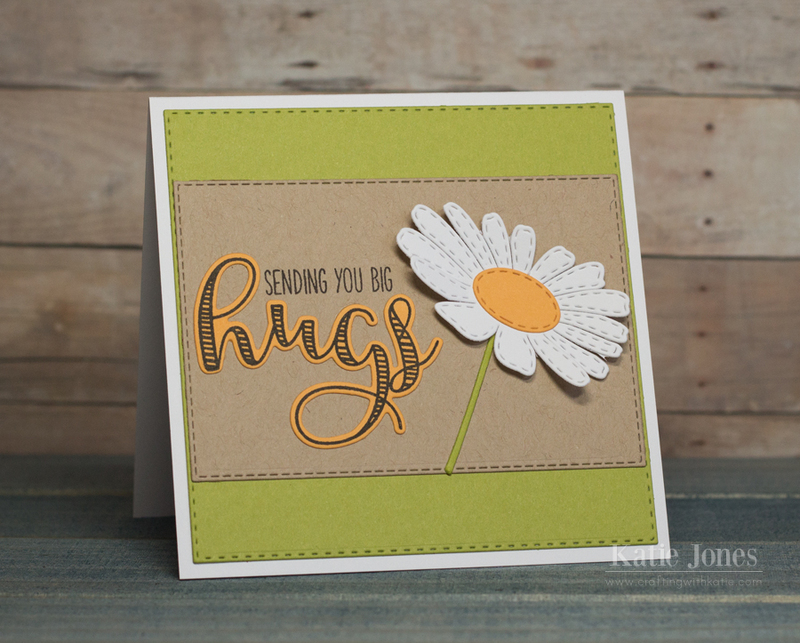 The blocks of color design makes that daisy pop. Great job. 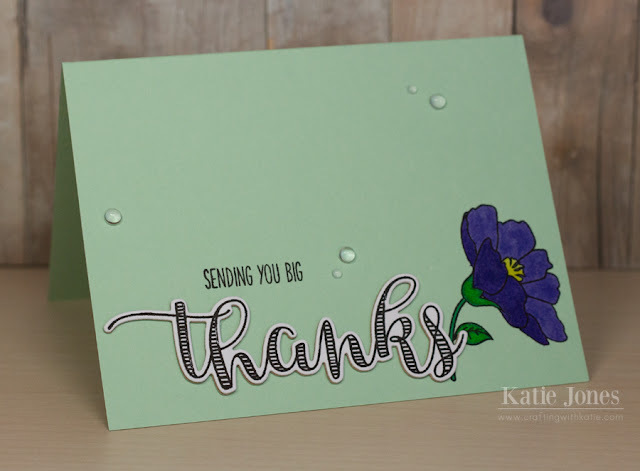 What a gorgeous do-over card Katie!